The CarKibanda Team interviewed for you the Sales Manager of Spear Motors Ltd, Gilbert Wavamunno. What does your management philosophy entail? We believe in working smart instead of working hard. As part of working smart, a manager must delegate all activities and duties in the organization. He or she is responsible for who does what in the company. The purpose of management should be to reach a set performance target. What do you think about automobile distribution and dealership in Uganda? There is positive change. This is why we created an organization for new vehicle dealers. The organization is called Uganda Motor Industry Association (UMIA). Membership to the organization is open to anyone who is officially recognized as a representative of a specific automobile brand. Our aim is to help the customer in two ways; first, that they may understand that difference between new and used vehicles and two, for them to connect directly with authorized dealers for specific brands without going through agents. Car manufacturers’ custom makes vehicles with different standards, specification and version depending on the end user. In the past, there was no customization regardless of region of use of the car. Why do you think there are so many used car dealers in Uganda? The new car dealers, government and used car dealers have contributed to the increase in used cars. The government is responsible for regulating and managing the used car industry but it has failed. 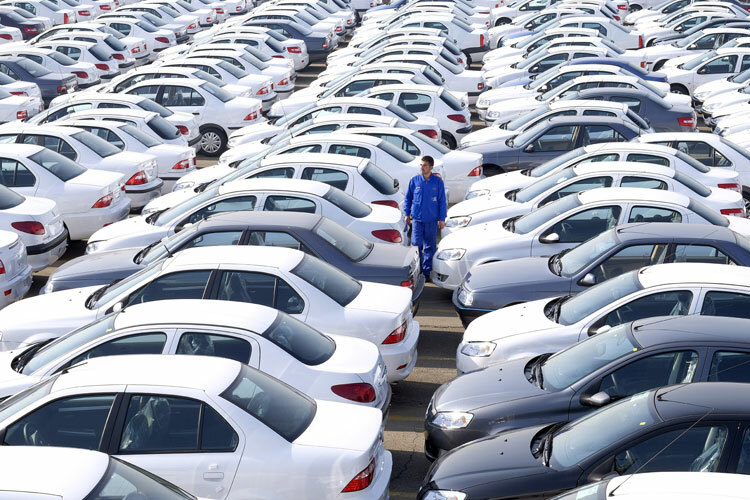 Some countries control the number of used car dealers by enforcing policies which determine the means through which dealers acquire the cars, the age of the car and they establish the dangers associated with the cars. What is your strategy as Spear Motors that has enabled you to remain successful as a new vehicle industry in Uganda throughout the decades? We associate with well-known brands. One of our brands is Mercedes Benz which is a well-known brand as it’s among the oldest brands. We also associate with Fiat which is also well known. 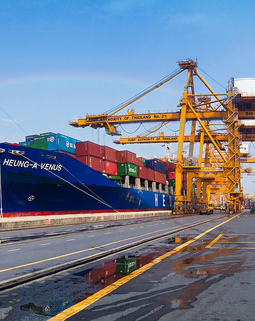 Continued association with such brands is among the key to our success. 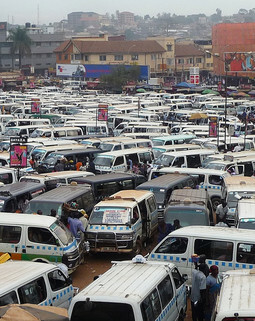 What challenge is affecting the continued growth of automotive business in Uganda the most? The main challenge is the large importation of used cars due to lack of policies to control the importation. 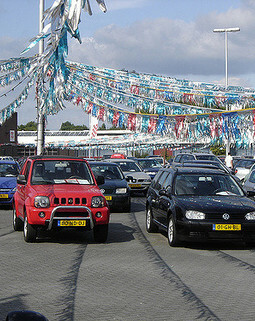 Many people prefer to buy the used vehicles since they are cheaper than new vehicles. In the long run, they spend more in maintenance costs. How has the market responded to your addition of Mitsubishi commercial vehicles, Fiat pickup and FUSO? The response has been positive. Fuso and Mitsubishi are popular in the market while Fiat was popular in the 70’s and 80’s so people still remember them. How do you make sure you achieve success after introducing new products? We keep our current customers informed about our new products and we look for new customers on a consistent basis. We currently introduced he pick up and t is doing well. What changes should we expect from Spear Motors Uganda in the coming 5 years?